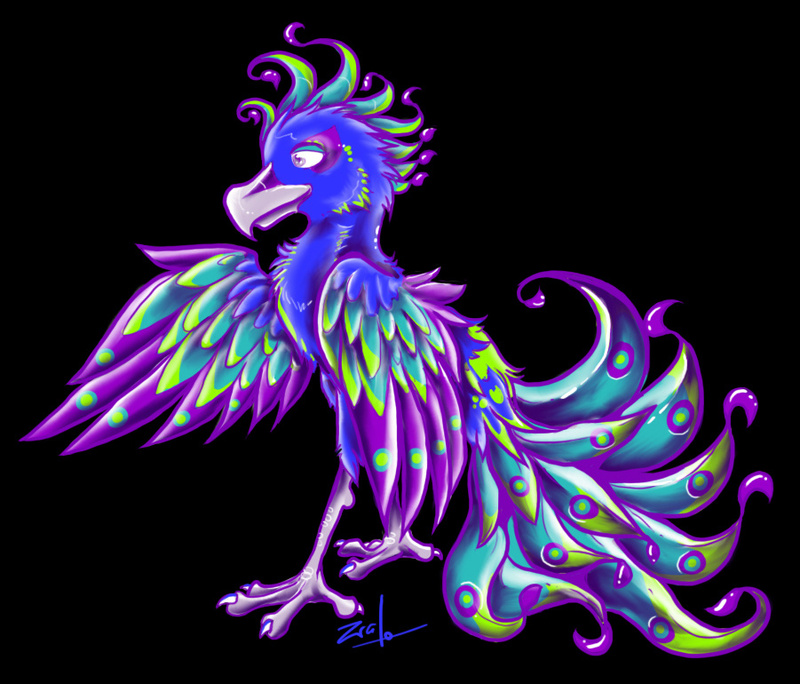 Faerie Lenny neopet or anthro peacock? Originally Submitted to FurAffinity.net on May 19th, 2010 05:45 AM. Before it was transferred to Inkbunny it had 170 views and 20 favorites. X3 I did some fanart for a peep on neopets and I liked it so much I spent alot of time on it. hey guys! it's an anthro peacock!